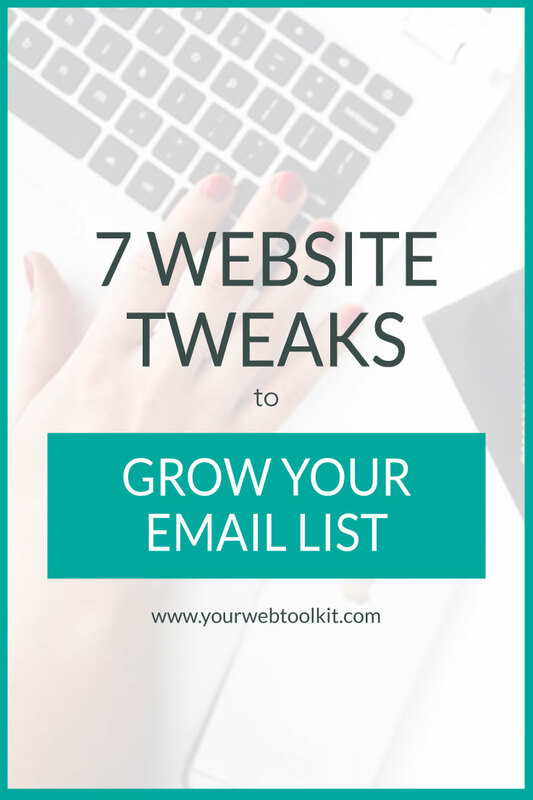 You want to grow your email list, right? I mean, who doesn’t? It’s the fastest and most reliable way to grow your audience, authority and business. If you’ve been creating lead magnets, but not seeing much in the way of return for all that time investment, then this post is just for you. 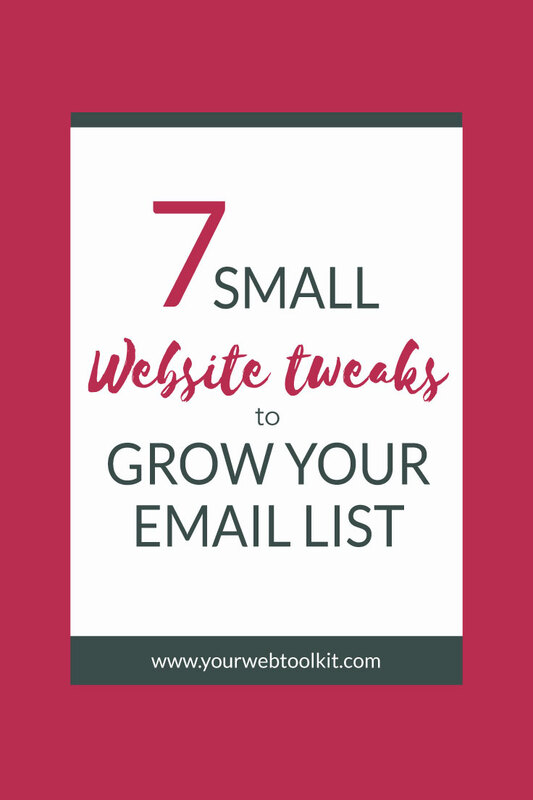 I’ve been testing, tweaking and experimenting, and have found that making some simple tweaks to where I’m placing my opt-in forms, has been making ALL the difference for my list growth. Sounds like something you’d like to find out about? Excellent! Let’s dig in. What do I mean by “above the fold”? This is the area of the web page visible as soon as a visitor arrives, before they start scrolling down. This is (or should be) the place to put the most vital calls to action and information for your visitors. Most people only talk about this area in relation to the Home Page. I’ve been experimenting with placing a big CTA above the fold across every page of my website, and the increase in sign-ups has been significant. There is a caveat with this one though. In January 2017, Google moved the goal posts (as they do), and are looking to penalise sites that have big CTAs taking up a mobile screen in front of the website content. So, make sure you check that your pages get the Google thumbs up if you implement this tactic. If it’s a no-no – just reduce the height of the area for mobile, and that should sort it out. Blog posts are the lifeblood of most websites, and they are a great place to repeatedly signal your lead magnet offering. After all, if someone is consuming your content, then they’re already showing that their keen for what you’re sharing. Maximise this interest by sprinkling your opt-in forms through the post. For example, start with an opt-in image or link directly under the heading, put one or two callout boxes throughout the body of the text, and finish with a strong visual at the bottom of the post. Creating a blog post with a lead magnet that relates to it, will pull in even more qualified leads. If that sounds like extra work, then yes – it is. 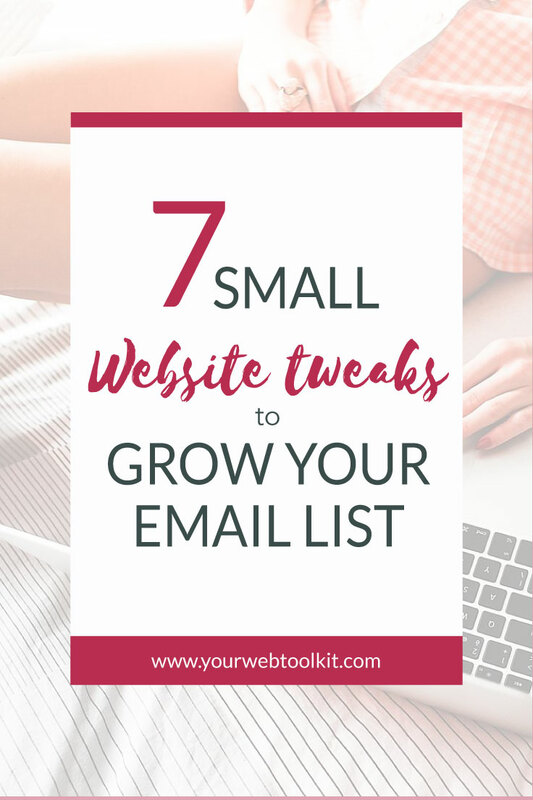 But by matching your lead magnet to your blog content, you’re increasing the likelihood of your reader opting in. The footer is not often thought of as a revenue generating powerhouse. However, with an image or opt-in form to your main lead magnet, you will catch those who keep scrolling. If someone reaches the footer of your site, they’re showing interest. These people are hungry for more information. Give it to them! A custom sidebar on your post is a tactic that I’ve been using on this website with great results. If you’re already creating specific lead magnets for each blog post, then take it a step further and make it the focus of your sidebar. For example, offer a free training webinar on how to do what you’ve just blogged about. Want to learn how to do this? You can find out more about how to create sticky widgets in this post. The About Page is one of the most visited pages on your website. We’re all nosy-parkers and want to find out more about the person/s behind the website (assuming the website has caught their interest in the first place). Don’t waste that extra opportunity, place an opt-in on your About page, and capitalise on their strong interest in you at that moment. Your Navigation bar is there on every page of your website. Highlight an opt-in with a different colour, or turn it into a button with a contrasting background. The point? Make sure if someone on your website is keen to stay in touch with you, that option is staring them in the face. The 404 page is overlooked by many entrepreneurs, so if you customise yours – you’re ahead of the pack! 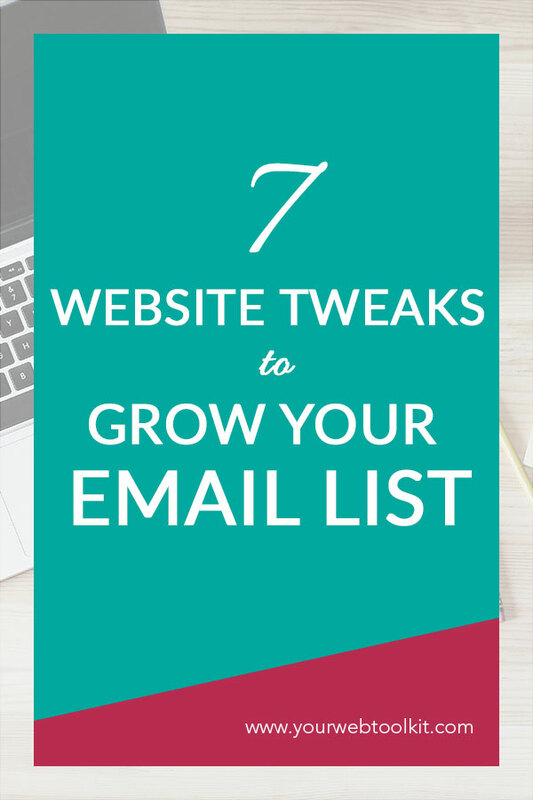 Use it to offer them a chance to opt-in to one of your key lead magnets. 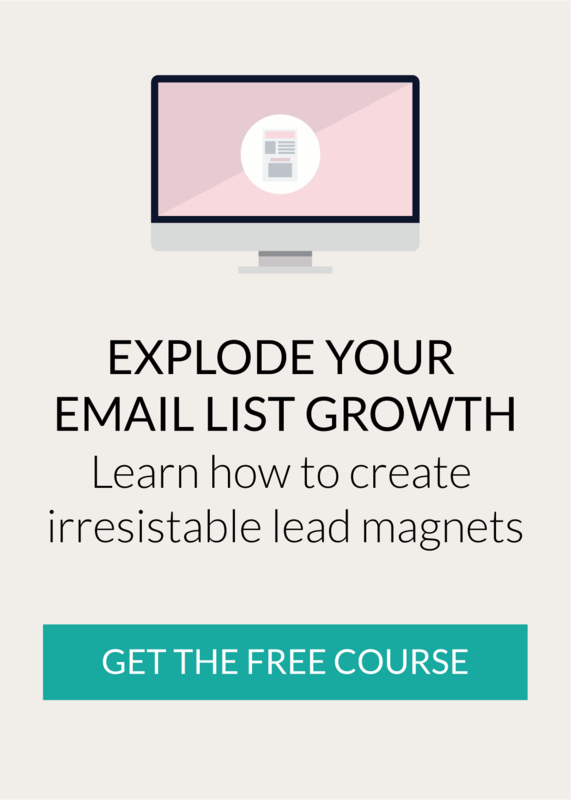 Confused about how to create your lead magnets, and link them to opt-in forms? Sign up to my FREE 9-day email challenge, where I walk you through my process for creating targeted lead magnets that attract your ideal client, while steadily growing your list. Cathy is a graphic and web designer, who helps online entrepreneurs and small business owners with their online marketing and design. 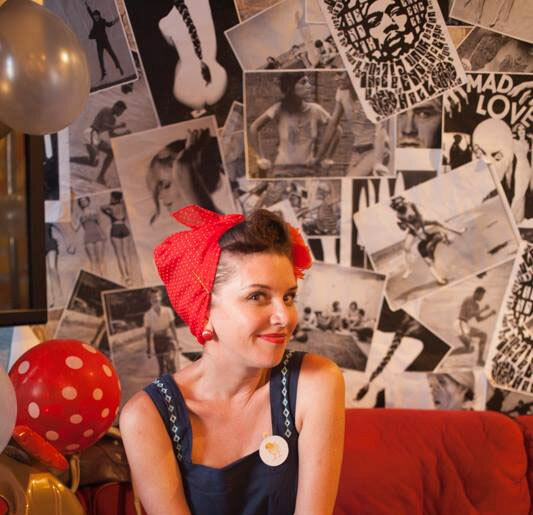 Through bespoke projects and training for DIY efforts, she aims to help her clients grow their businesses in a reliable and affordable way. These are such great tips! I hadn’t ever thought to put an opt-in signup form on my 404 page! Great info! I am new to blogging and am just starting to move things around to see what works and what doesn’t. Believe it or not, I did not even think to put an opt-in on my about page. Thanks to your article, I am going to get right on that! Ok I have read this post and it has some good ideas. I am working on becoming a VA so what should I use as a lead magnet and how do I do the tweaks. All I have is bottom of each page and side bar.